Together, we are collaborating to ensure heirloom seeds are kept in our gardens and on our tables, for generations to come. This work takes many hands and actions, and there is always room for one more—you. Sustaining memberships will be automatically renewed on an annual basis. Pledge your support today with the comfort of knowing you don't have to remember to renew! With your membership, you are saying “this work matters”. Through your membership donation and dedicating time and talent to saving and sharing seeds, you move our mission forward. 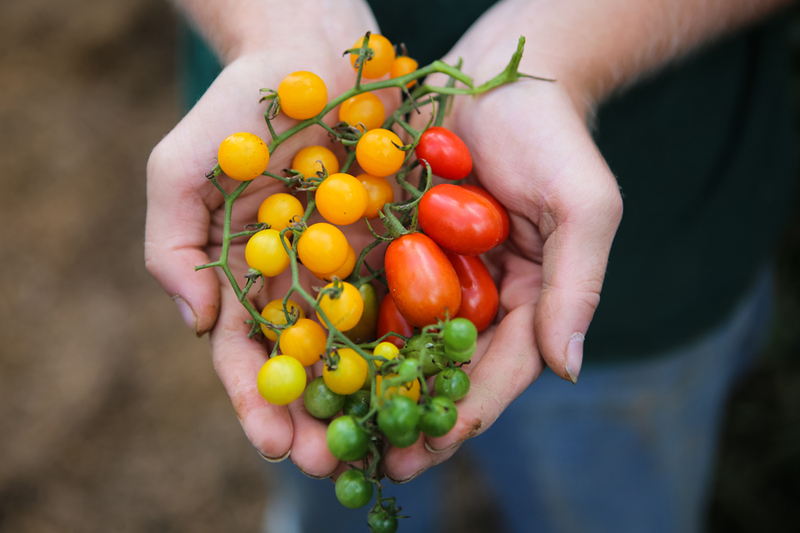 Your garden can be part of our conservation work through the Citizen Science Corps—a program that helps us grow and evaluate varieties from our collection. Learn more. When you join Seed Savers Exchange, you are partnering with thousands of other members who grow, save, share, and advocate within their own communities. The Heritage Farm Companion membership magazine is filled with stories from the Seed Savers Exchange community, gardening and seed-saving advice, news, and more. Take Part—Become a Citizen Scientist! Members are invited to participate in our Citizen Science Corps program and grow out and evaluate varieties from our collection in collaboration with our Preservation team. This valuable contribution from members helps us better understand and care for the varieties in our collection. Enjoy free or reduced admission to gardens, arboreta, and conservatories through the American Horticultural Society with your Seed Savers Exchange membership card. 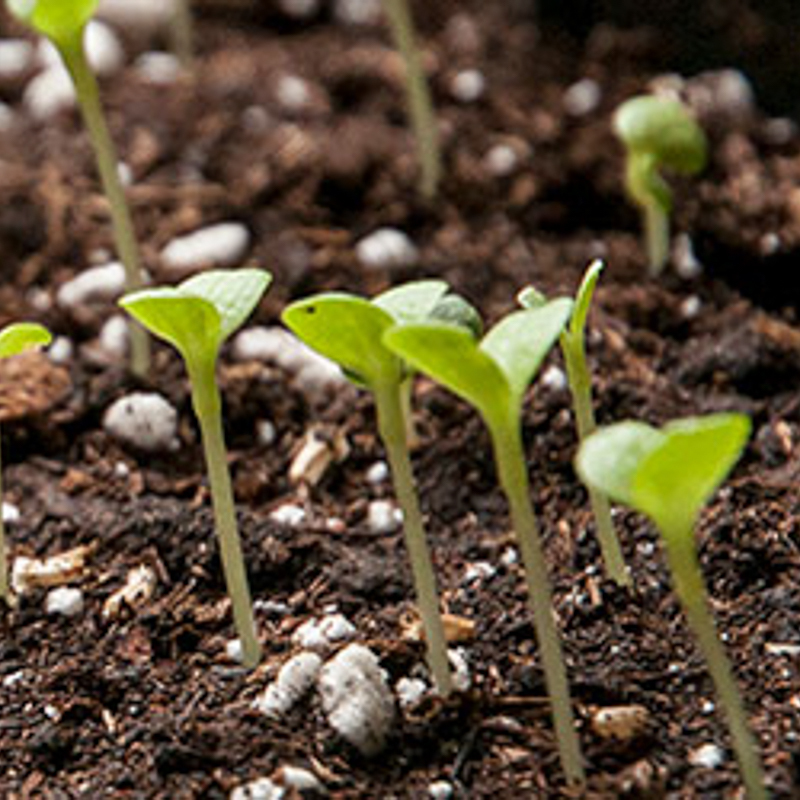 New and returning members can choose to participate in SSE's Member Growing Club and receive free exclusive variety seeds to grow and evaluate on the Sustaining Membership form. If you are not joining/renewing with a Sustaining Membership at this time and would still like to participate in the Member Growing Club, please contact us online or via phone at (563) 387-5640 to get your seeds shipped to you. We welcome your participation at all levels and types of membership! As our thanks for joining, members receive a special welcome discount, plus other coupons and offers throughout the year and 10% off at our Visitors Center. Please visit Gift Membership to give a gift membership. Do I need to be a member to purchase from your site or catalog? Nope! You do not need to be a member to shop with us. Everyone is welcome. The Seed Exchange is our community seed swap. Gardeners list seeds they’ve grown, making them available to other Exchange participants. 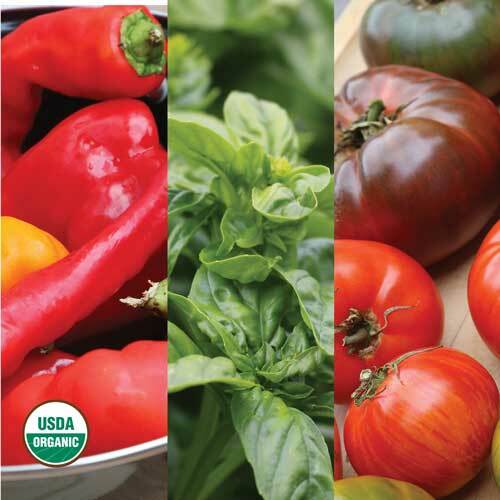 The Exchange facilitates the sharing of heirloom seeds so that they may be grown and stewarded by more and more people. The Exchange is at the heart of our mission and story. Go to the Exchange website and log in or create an account. 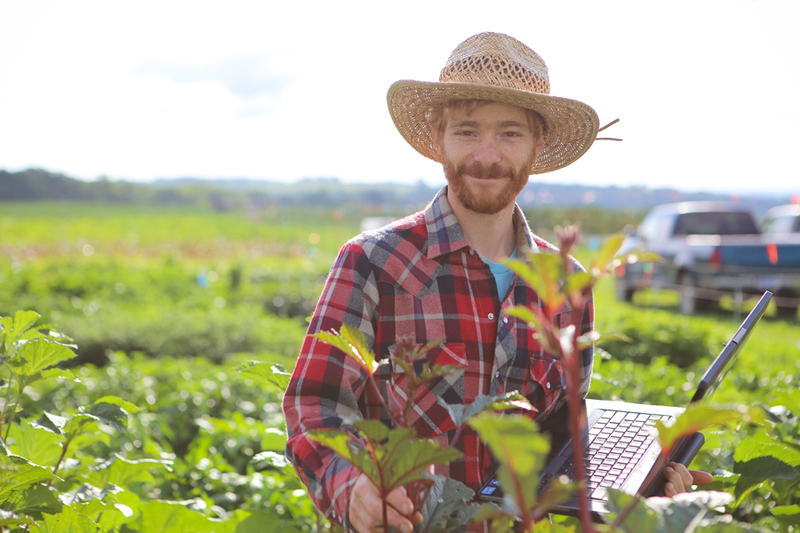 First-time users will need to create a separate login from the one they created on seedsavers.org. (It’s acceptable to create a login setup that matches your account.) Those who joined prior to August 2017 and previously used the Exchange will need to update their password only. You will need to create an account to request or list seeds, or view an Exchange participant's contact information. For questions about the exchange, please contact us online. The Yearbook is a paper copy of what seeds are listed in the Exchange. Seeds can be listed at any time on the Exchange, whereas the Yearbook provides a snapshot. Listings are gathered at the end of a year and printed in a book, much like a phone book. The Yearbook was the original Exchange and existed long before the online Exchange. Qualifying members are eligible to receive the Yearbook that is issued during the term of their membership. If you join after February (when the current year’s Yearbook is distributed), you are eligible to receive the following calendar year's Yearbook. ie- If you join in March 2018, you will receive the 2019 Yearbook. All of the listings contained within the Yearbook are accessible on the online Exchange. What is the Heritage Farm Companion? The Heritage Farm Companion is our membership magazine. It’s delivered quarterly in approximately March, June, September, and December. If you joined at the $30 level, you will receive a digital edition delivered via e-mail. If you joined at the $50 level or above, you’ll receive the digital edition and a paper copy via mail. I joined at the $50 level or above and prefer not to receive paper publications. How can I select this option? How do I receive Member Growing Club seeds? 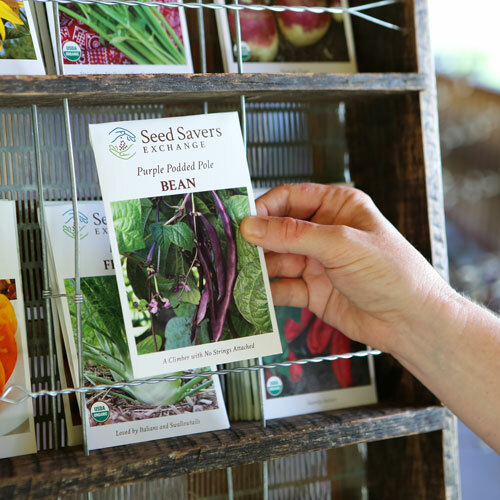 When you join or renew, you may indicate that you wish to receive Member Growing Club seeds—varieties from our seed bank made available exclusively to members, for free. 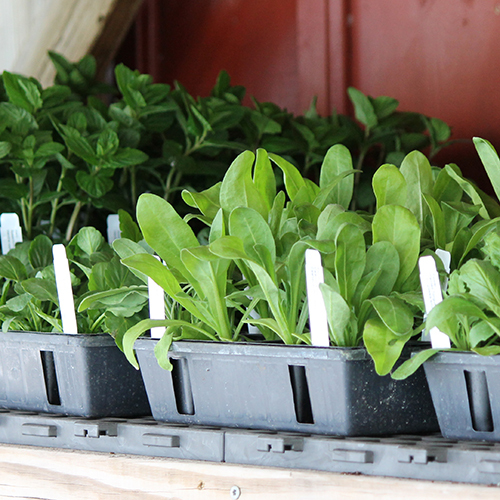 Once you join or renew, we will send you a Member Growing Club package with a bundle of seed packets and information. Please allow 4-6 weeks for delivery. If you are a current or past MGC participant, please fill out the post-growing survey. How do I receive my membership discount? When you join or renew, you will receive a welcome/welcome back discount code in your welcome email/letter. Members will also receive exclusive discounts throughout the year (sent via email). Please Note: As of Fall 2018, we changed how our membership discount is administered. 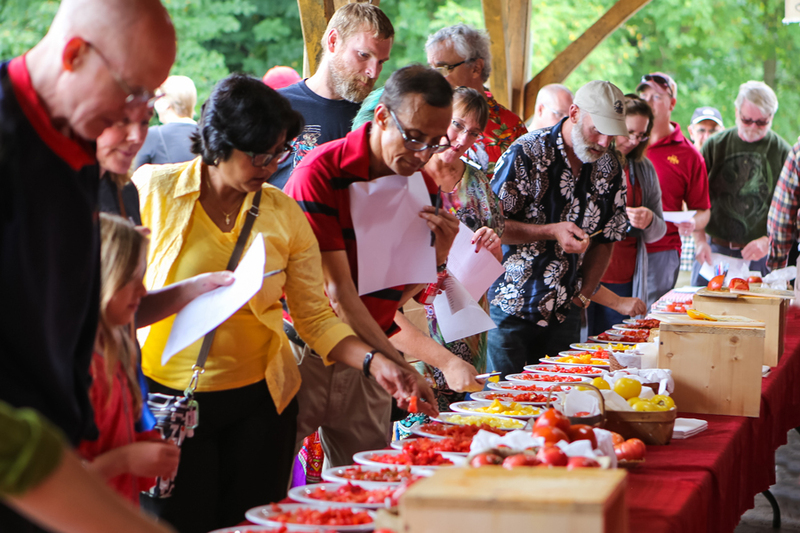 If you had an active membership at that time, please refer to the fall 2018 Heritage Farm Companion for information on how your current benefit will roll over. For the duration of the time the automatic member discount is being offered (through March 31, 2019), please log in with the email you used to purchase your membership and your current discount will automatically be reflected in the price of items.